Weekly Market Update - Here is your Pemberton market update for Friday, October 26, 2018. 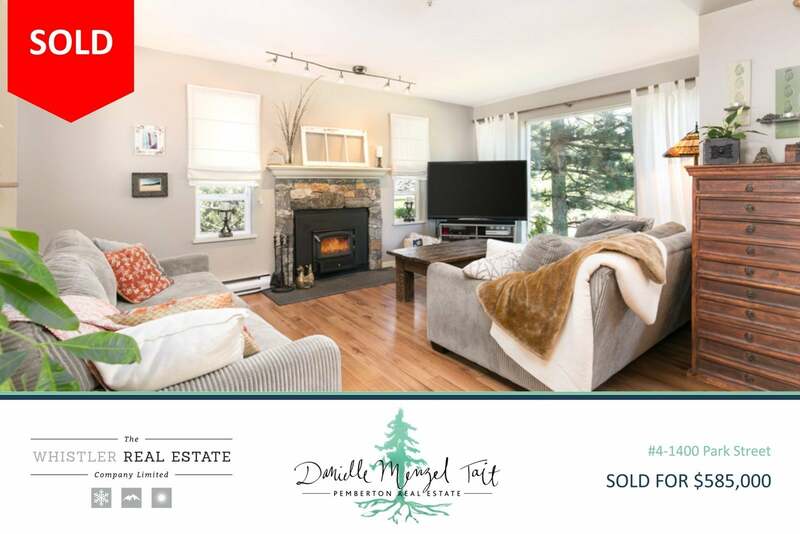 - A 3 bedroom town home in Pioneer Junction, A 3 bedroom town home in Creekside Village and furnished 1 bedroom suite in Pemberton Gateway. Weekly Market Update - Here is your Pemberton market update for Thursday, October 18, 2018. - 3 new lots in the development, Sunstone, ranging from 8,906 to 10,832 square feet. Weekly Market Update - Here is your Pemberton market update for Friday, October 5, 2018.